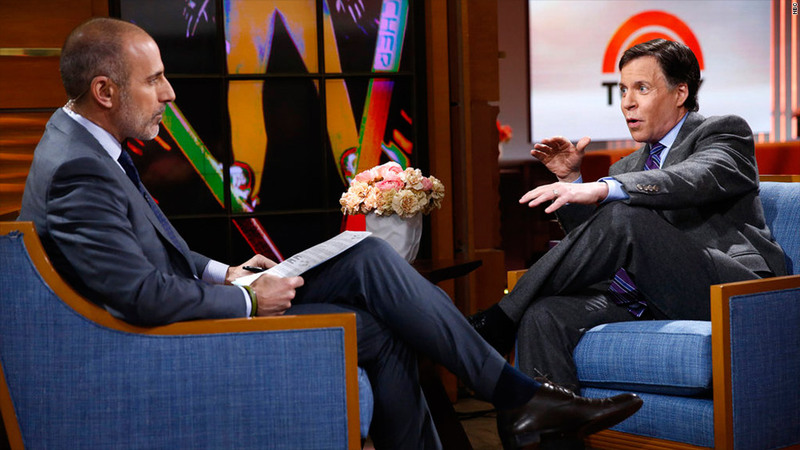 Matt Lauer and Bob Costas on the "Today" show in January, before Costas' crippling eye infection. Lauer, one of NBC's biggest stars, is a logical choice to step in for Costas. 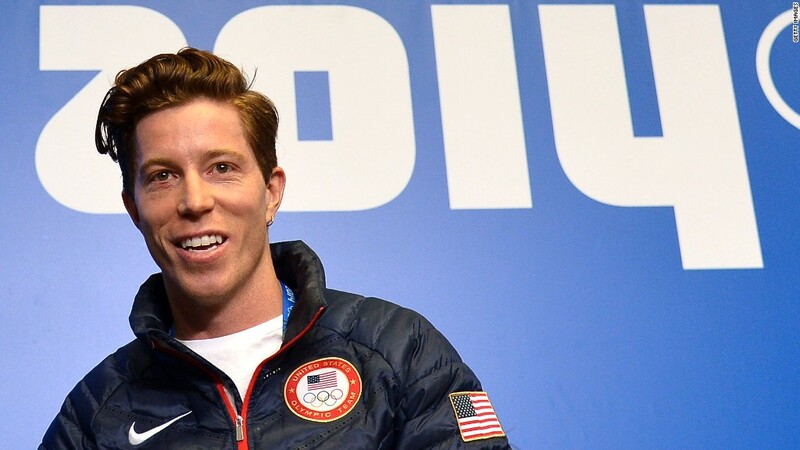 He co-hosted coverage of the opening ceremonies in Sochi last Friday. He and his "Today" show cast-mates are hosting the morning show from there for the duration of the games. And he is close with Jim Bell, NBC's executive producer of the Olympics who ran "Today" through the end of 2012. It's no wonder Costas was reluctant to call out sick: in the lead-up to Sochi, the network celebrated the fact that he is "U.S. television's first 10-time Olympic primetime host." His current streak dates back to the 2000 Summer Games in Sydney. CBS snagged the rights to the 1998 Winter Games in Nagano, Japan. But Costas' Olympic history goes back even further, to the 1992 Summer Games in Barcelona, Spain. "Tonight will also mark 1st time since 1988 that someone other than Bob Costas has hosted Olympic primetime show on NBC. Ripken-like streak," tweeted NBC Sports PR early Tuesday. Costas left eye first showed signs of an infection — which many presumed was pinkeye — last Thursday. "According to the NBC doctors here, it's some kind of minor infection which should resolve itself by the weekend," he said at the time. But by Monday, it had worsened markedly and spread to his right eye. "My eyes can't get any redder, no matter what I do," he commented to correspondent Mary Carillo before tossing back a shot of vodka during Monday night's broadcast. He spoke too soon — on Tuesday's "Today" show, he told Lauer that his eyes were "even worse than when you saw me this morning Sochi time." Costas gave one piece of pronunciation advice to Lauer ahead of Tuesday night's prime time coverage: "Just remember, Tatiana Volosozhar and Maxim Trankov. There's your Russian dancing pair."